Food, water, nesting and shelter are the four main ingredients to attracting birds. Here we list some trees to plant to bring bird into your own backyard. Bird can be a good source of entertainment at any time of the year. Rather than putting up a bird feeder or bird house as your only effort to attract some feathered friends, you could also provide natural food and shelter for them. 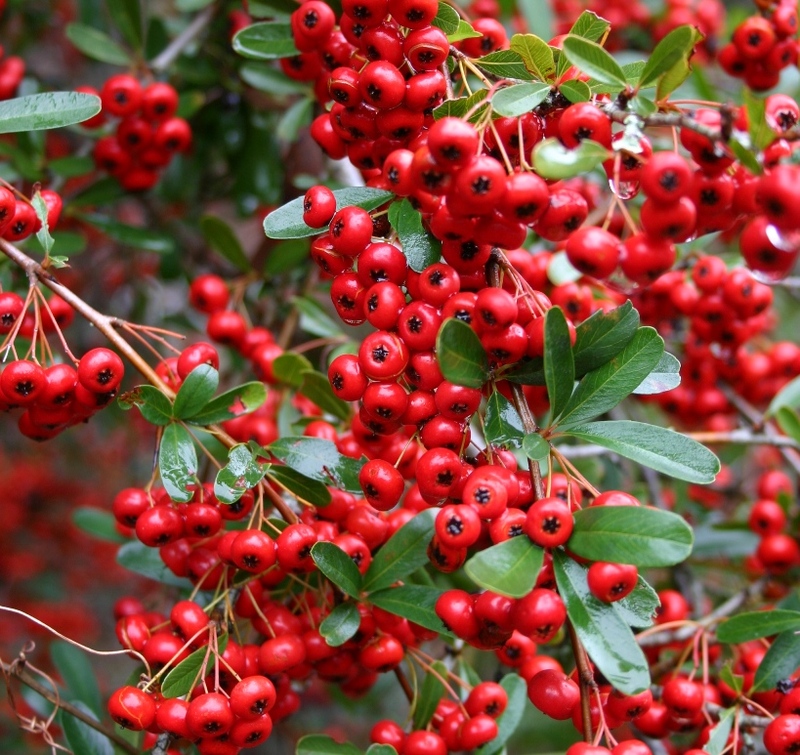 Be aware though that just because a shrub bares berries doesn't mean it will be attractive to birds. 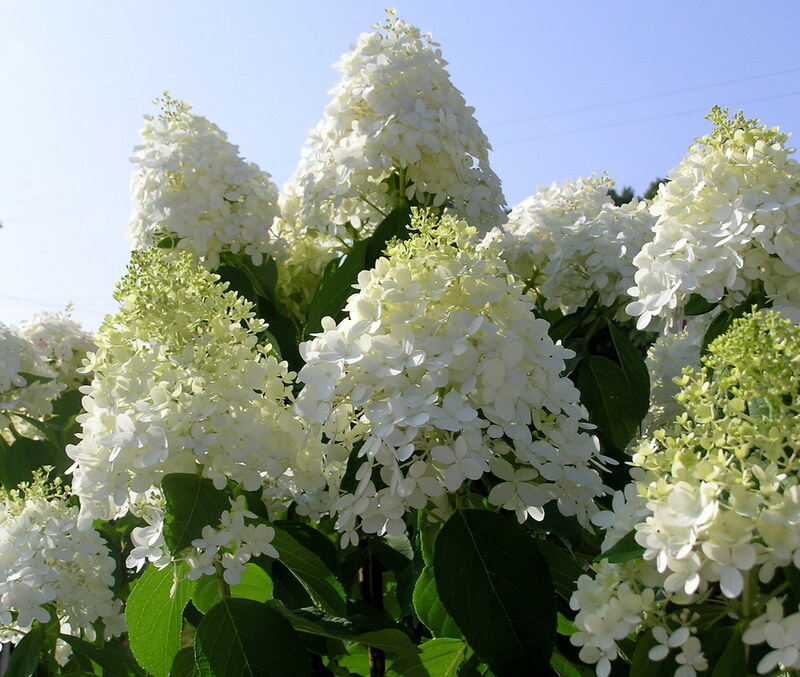 Some plants, like the Pyracantha, Beautyberry, Kousa Dogwood, and Roses, are not so delectable to birds. But there are many other berrying plants that do attract them. 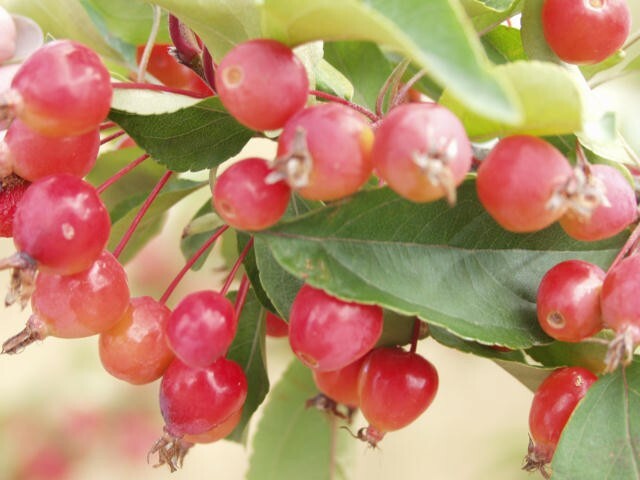 Some trees and shrubs for sunny sites would be Crabapple, Hawthorn (only recommended if Eastern Red Cedar and certain Junipers are not present), Junipers, Cherries, Aronia, Bearberry, Barberry, Twig Dogwoods, Elderberry, Cotoneaster, Privet, Bayberry, and Sumac. 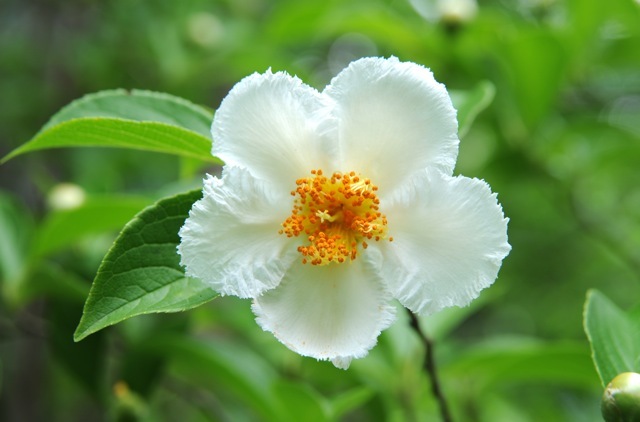 For part to full shade sites Serviceberry, American Dogwood, Viburnums (also good in sun), Hollies, Cornelian Cherry, Mahonia, Skimmia, Sweetbox, Liriope, Snowberries, and Yews. 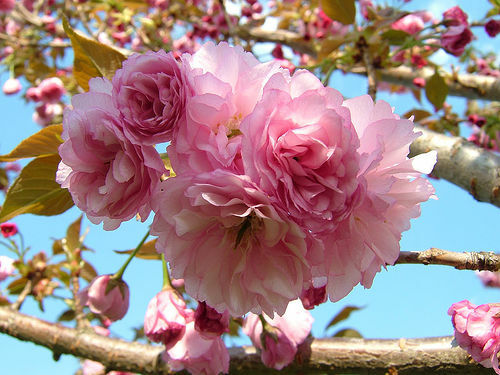 Flowering cherry trees to consider are the Okame, Kwanzan, Yoshino, Snow Fountain, Snow Goose, Autumnalis, Subh. Pendula, Shubert Chokecherry and the Prunis Cistena tree. Wanna know what Lou's favorites are? The Stryax japonica (Pink Chimes), Stewartia pseudocamellia, Zelkova Serrata Green Vase, Hydrangea Limelight Tree, Acer plamatum seryu & butterfly, Yoshino Cherry, Acer Rubrum October Glory, Carpinus betulus fastigiata and the Betula nigra heritage.